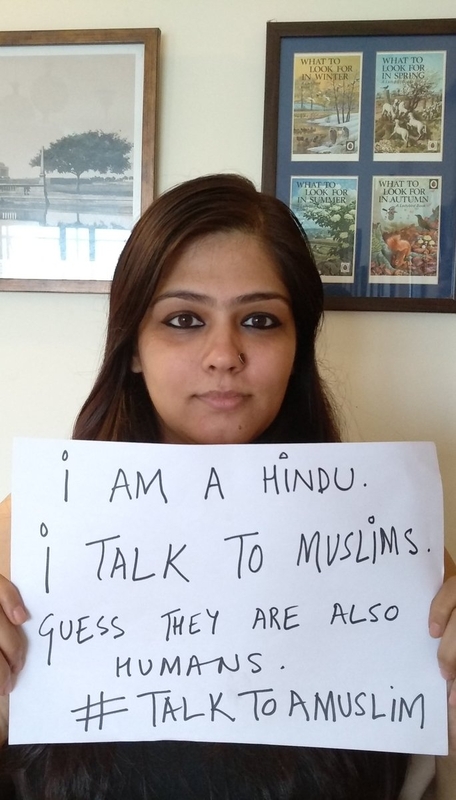 WTN- In an attempt to change prejudices about the Muslim community, several people are posting their picture with #TalkToAMuslim, including actors Swara Bhaskar and Gauhar Khan. Why is #TalkToAMuslim trending ?? I don't know.